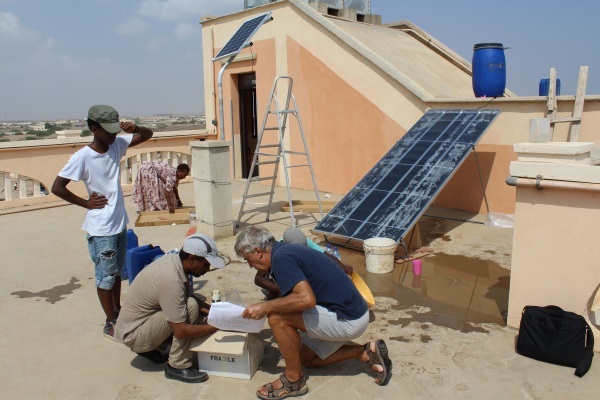 We are engaged in the project «Podini Foundation Solar Still» which promotes development by employing simple evaporation-based seawater desalination technologies to help small rural communities make better use of their local resources. 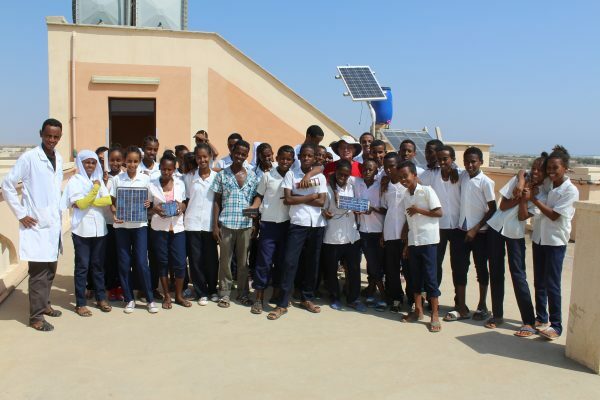 We want to give the opportunity, to small rural communities, to increase the opportunities for development starting from a better exploitation of the earth through the use of “solar still”. This is a device that produces drinking water by desalting sea water using the principle of evaporation. 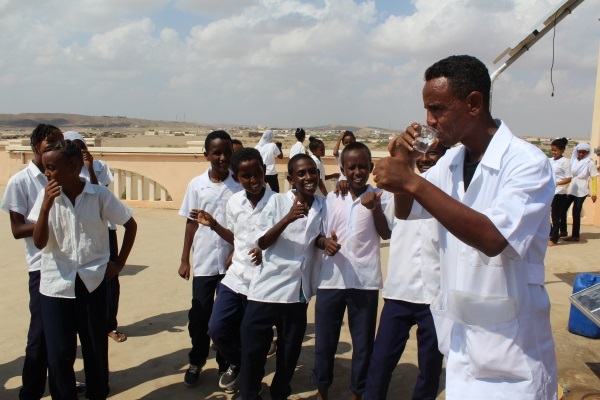 It’s a technique particularly suitable to be used above all in poor, isolated and without electricity. Currently, the working group, made up of our experts, students from the St. Francis School of Massaua and teachers of the School of Marine Sciences, is engaged in monitoring and testing the equipment. 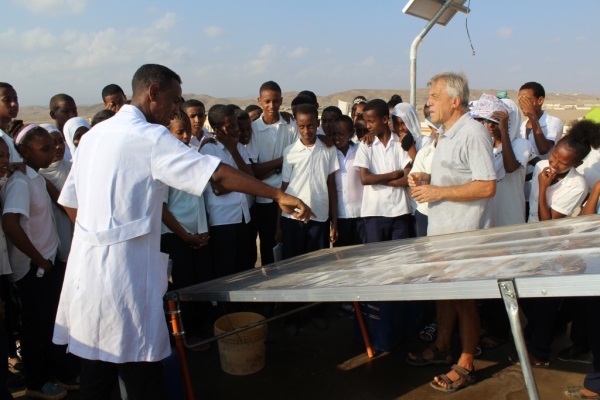 Some solar stills are destined for the inhabitants of Dissey Island, in the Dahlak archipelago, where there are no sources of drinking water and therefore the inhabitants urgently need simple, inexpensive and easily managed tools to desalinate the water from sea. Without the help of these desalinators they would be forced to leave the islands. Cambodia: clean water for over150 children!